The Essex Region Conservation Authority and Detroit River Canadian Cleanup are asking students in the Windsor-Essex Region to highlight how they will educate their peers on the topic of conservation and the prevention of species loss. Students have a number of creative options to tell their story including pictures, poems, essays, and even photographs for the contest. The submissions will be separated into five grade-based categories, with one winner declared from each category. “This contest celebrates the diversity of life in Windsor-Essex,’” Pannunzio adds. “It’s really about providing local youth a platform to share their thoughts, perspectives and ideas to protect plants and wildlife living in and amongst us daily”. The student submissions will be shared with the public on the ERCA website and social media pages. The winning students will also be recognized at ERCA’s annual Earth Day tree planting event, which happens at 10am on April 28th in East Windsor. 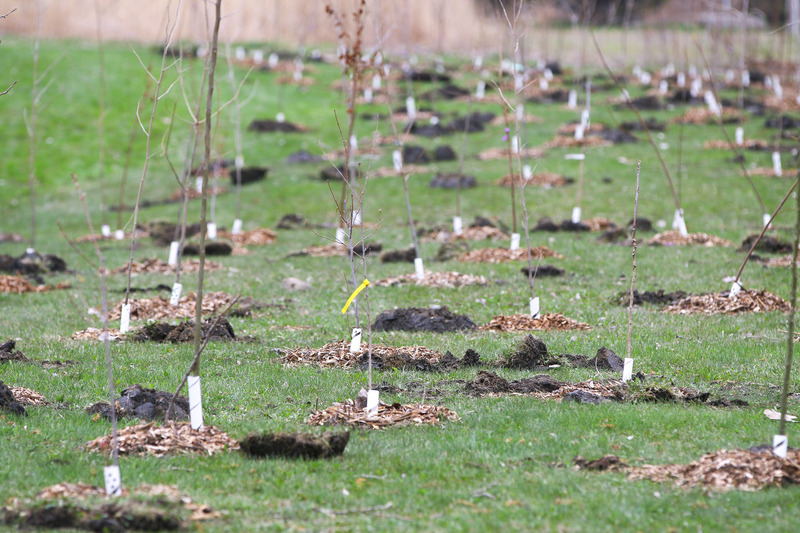 The five winning submissions will be rewarded with an Earth Day prize pack, sponsored by Windsor Crossing Premium Outlets and Adventure Bay Family Water Park, at the Earth Day Tree Planting event. A full description of contest rules and ERCA’s Earth Day activities can be found online at https://essexregionconservation.ca/earth-day.